That's why we are passionate about creating a fun space for children to learn about the life giving message of Jesus. It is our ultimate goal to see a generation come to know God at an early age. Our nursery is designed specifically for babies 0-18 months. It is strategically equipped with cribs, bouncers, and developmental toys that provide a safe and calm atmosphere for your child. Don’t worry parents- we’ve got this! This room is specifically tailored to your growing baby’s needs. We combine social development, motor development, and communication development with a monthly Bible theme to introduce your baby to their first Bible stories. Ps. You’ll love hanging their first artwork on your refrigerator! 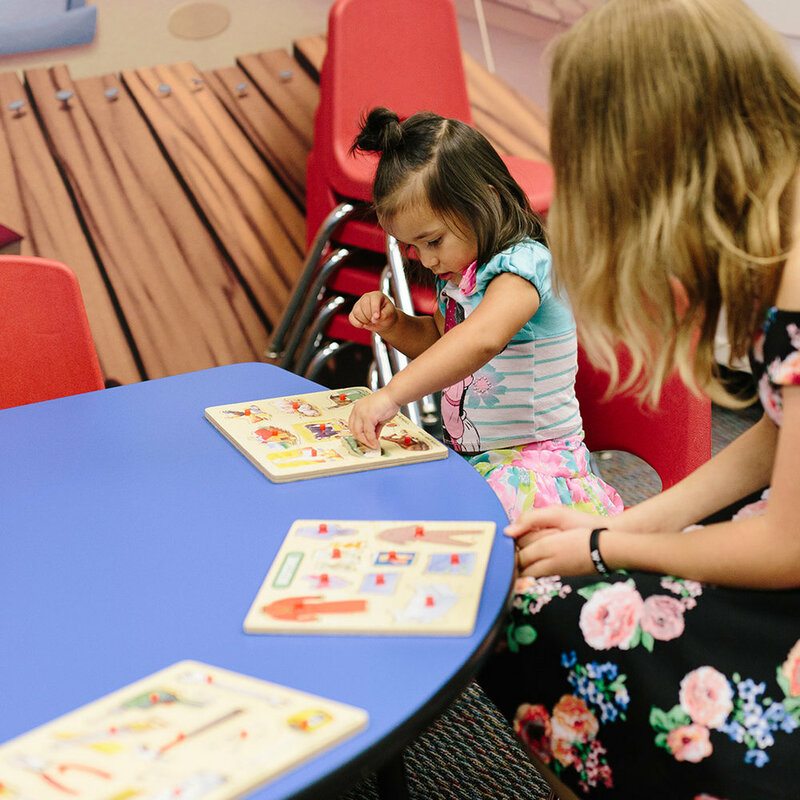 Our preschool room is a perfect place for your 3 or 4-year-old to learn and explore the Word of God. Each week they have time set aside to play, worship, and see the Bible come alive before their eyes. Our teachers are excited to demonstrate real-life lessons that will stick with your kids all week! Our K5 room is for all children who are 5 years old or in Kindergarten. This class focuses on that vital transitional time between pre-school and elementary. 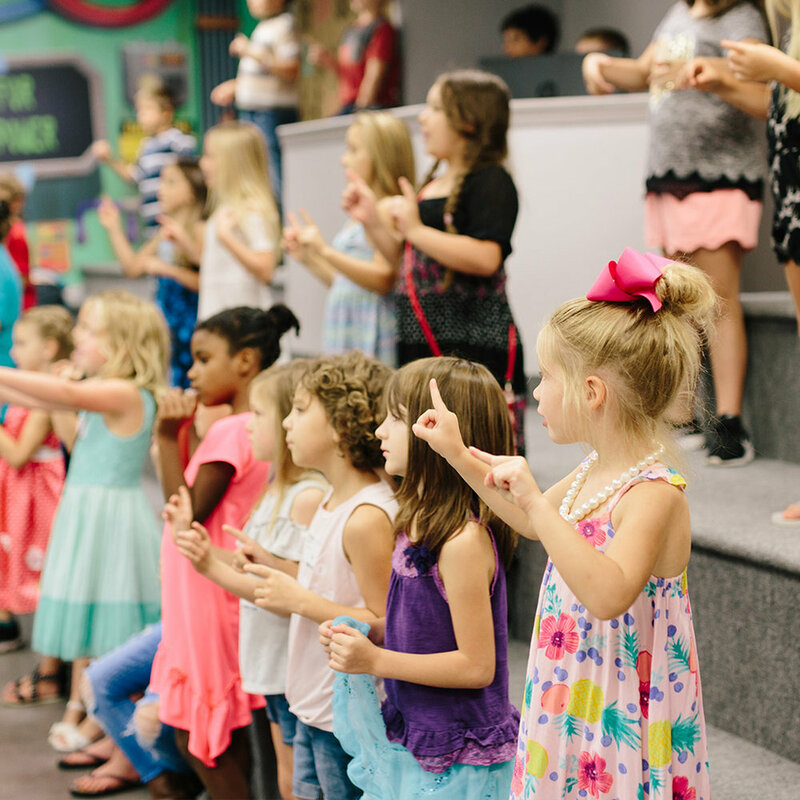 Your child will experience worship on a whole new level and learn how they can apply their lessons daily in their own lives. Our 1st-5th graders love being a part of WOL Kids. Each week they get to participate in game time, worship, interactive Bible lessons, small groups, and challenging review games! 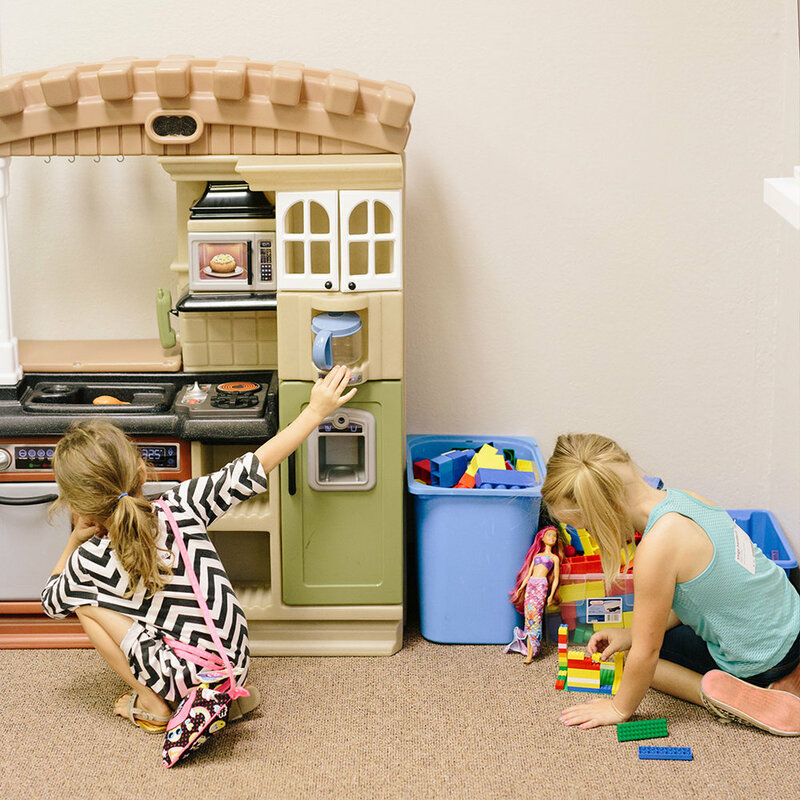 We are training our 1st-5th graders to be Godly leaders in their homes and in their schools. At WOL Kids we know that if we don’t introduce our kids to Jesus, the world definitely isn’t going to do it for us! We love creating a safe environment each week where kids can learn, grow, and encounter Jesus in a space that was created just for them. We can’t wait for you and your child to join us! Pastor Alexis Glaze has a passion for serving kids and teaching them about Jesus. She has served in different kid's ministries over the past several years and has a huge passion for seeing kids grow in Christ. We have a secure and speedy check-in process set up for when you bring your kids to Word of Life. When you check your child in you will receive two stickers: one for you to hold onto and one for you to place on your child's shirt. 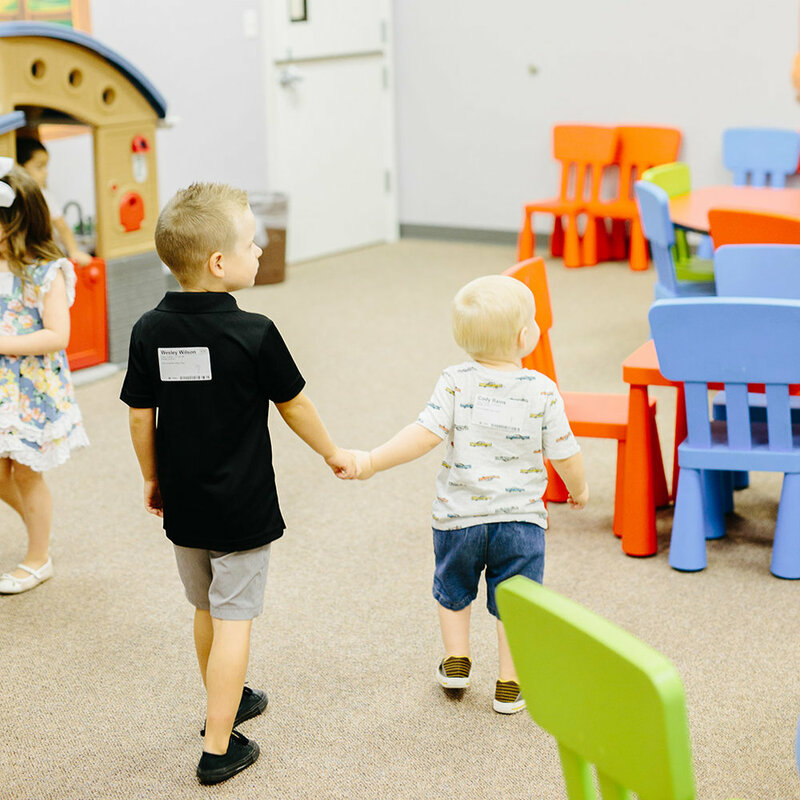 When you pick up your child at the end of the service, you simply show the WOL Kids team member your child's sticker that matches the sticker on your child's shirt. The safety of our kids is our number one priority and that's why we have a check in system in place. Check-in starts 30 minutes before each service. We would love to invite you and your family to church this Sunday at 10 AM! If you would like to get a head start on the check-in process, you can fill in the form below and we'll reach out to you this week. We'll even have someone at the door on Sunday ready to meet you, show you around and help you check your kids in! For safety purposes, I understand that I must present the security claim sticker assigned to me to obtain my child from Word of Life Kids once they are checked in. Thank you! We look forward to seeing you and your kids this Sunday at Word of Life! We look forward to seeing you and your family at Word of Life this Sunday at 10 AM!